"We initially approached BooksOnDemand.com because they were a local resource. We investigated their success stories, and reviewed other projects they had completed. But we could not have imagined how fortunate we were to have checked into their business practice; as a result, we have results that topped even our own expectations. And to accompany our relationship, we had a delightful staff who worked practically round the clock in order to meet our deadlines, made concessions on common practices to 'go the nine' for us, and all at prices that couldn't be beat! Thank you, BooksOnDemand.com!..." Turnaround - We provide high-quality on-demand book printing with quick turnaround for short-runs and traditional sheet-fed offset printing for long-runs. One Point of Contact - You will be assigned your own customer service specialist who is highly trained in all areas of print production. Your Specialist can answer your questions and guide you every step of the way. 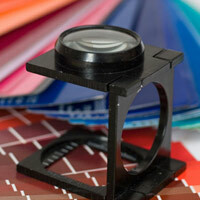 Quantity - We print books in the quantities that you need, whether it be 25 or 2,500. After your order is complete, the electronic files can be stored in our system for reorders if you request. 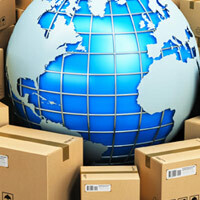 Worldwide Shipping - Count on Books On Demand to ship your finished project safely and securely. We can help recommend a type of packaging to best fit your books and shipping needs-- shrink wrapping, custom boxing, padded envelopes for individual mailing or reinforced boxes for bulk shipments. 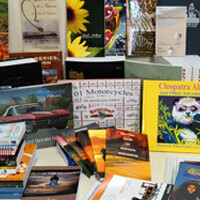 We will ensure that your books arrive on time and in excellent condition.